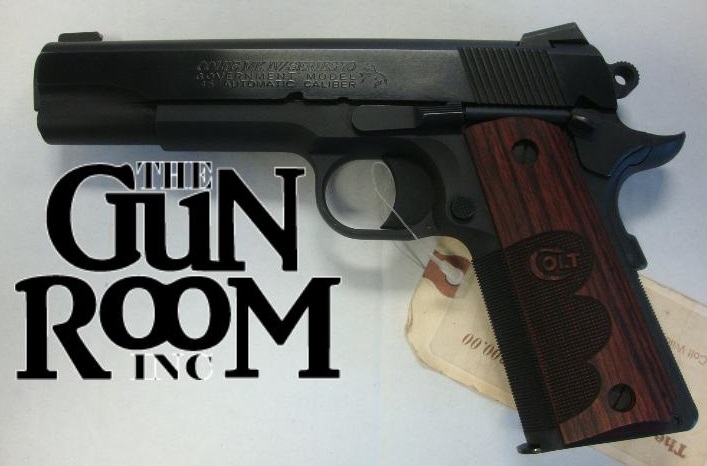 Self Defense – Page 5 – The Gun Room Inc.
At The Gun Room Inc. 1911 isn’t just spoken here , we have different dialects. 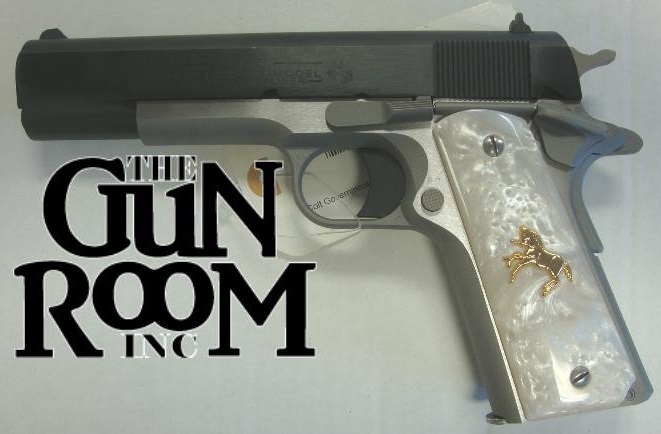 The Gun Room Inc. takes great pride in our 1911 collection which ranges from the basic MILSPEC to the full match custom, and in calibers you probably didn’t know were available in the 1911 design. 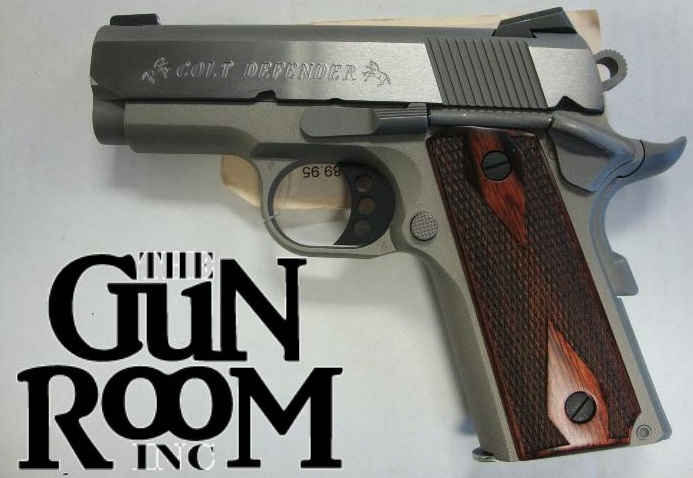 Take the Colt 38 Super 1911 for example, a cartridge that history tried to relegate to the past in 1934 when the .357 came out and was adopted for police carry. The 38 Super’s popularity is on the rise again in IPSC competitions and remains as the caliber of choice for accuracy and balanced power.